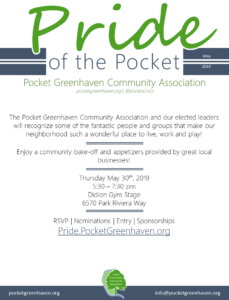 Join many friends and neighbors in the Pocket-Greenhaven community for the second annual Pride of the Pocket awards ceremony and bake-off! 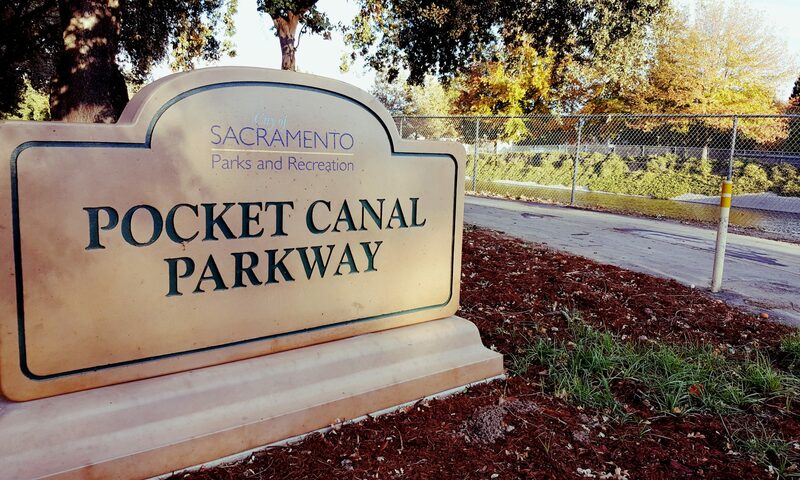 Congresswoman Doris Matsui, Senator Richard Pan, Assemblyman Jim Cooper, Supervisor Patrick Kennedy, Councilman Rick Jennings will present awards. 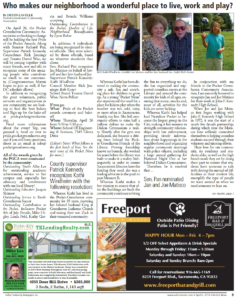 Read more about these fantastic Pocket neighbors in the PocketNews!